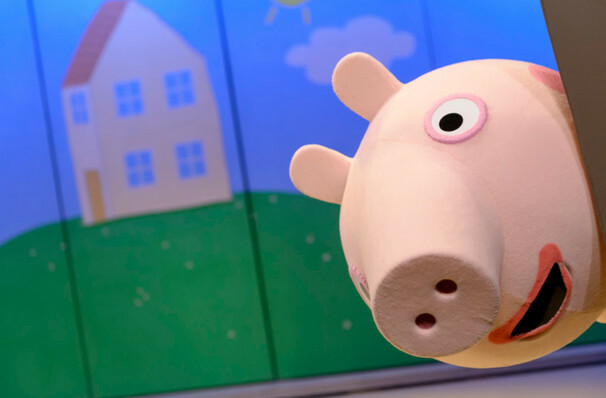 Why See Peppa Pig's Big Splash? 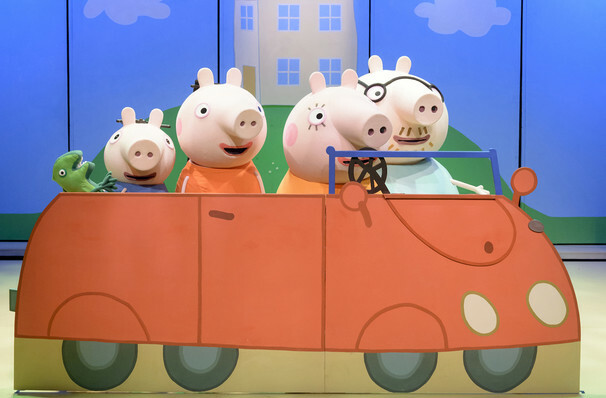 Peppa Pig, George and all their friends are hitting the road for an all-new tour, Peppa Pigs Surprise! You're invited to join them on their all singing and dancing adventure full of games, songs and surprises! Featuring life-sized puppets of the beloved characters, it's fun for all the family to enjoy! 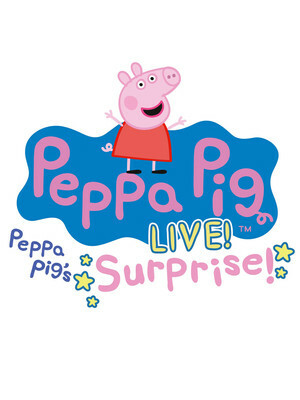 Mummy Pig and Daddy Pig have a special surprise for Peppa and her brother George. They're both very excited to find out what it is, but they can't figure it out... can you? 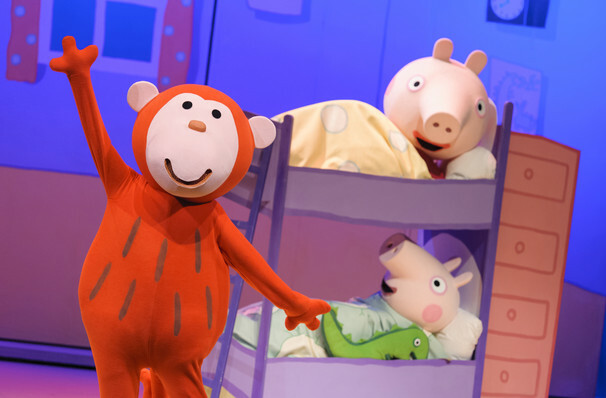 Packed with new songs, Peppa Pig Live promises to be the perfect theatre experience for all pre-schoolers! Sound good to you? Share this page on social media and let your friends know about Peppa Pig's Big Splash at Fox Theatre. 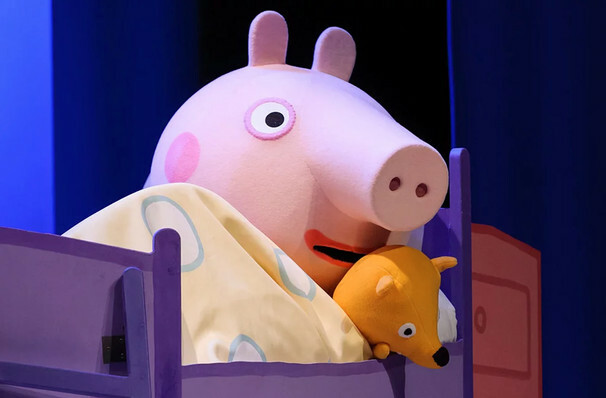 Please note: The term Fox Theatre and/or Peppa Pig's Big Splash as well as all associated graphics, logos, and/or other trademarks, tradenames or copyrights are the property of the Fox Theatre and/or Peppa Pig's Big Splash and are used herein for factual descriptive purposes only. We are in no way associated with or authorized by the Fox Theatre and/or Peppa Pig's Big Splash and neither that entity nor any of its affiliates have licensed or endorsed us to sell tickets, goods and or services in conjunction with their events.